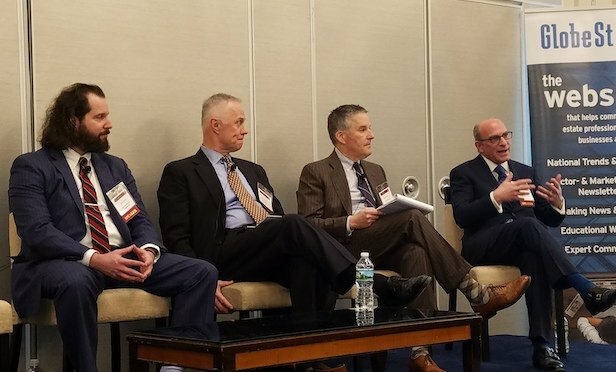 Real Estate Co-Leader, Marc Wieder, sat on The RealShare Lease Net Conference panel on 1031 Post-Tax Reform which provided pointers to consider with the new tax law. Panelist Marc Wieder, partner and co-practice leader of the real estate industry group at Anchin, Block & Anchin, said prior to the law, with 1031 exchanges when working with a building, FF&E (furniture, fixtures and equipment) were often included in the asset. Property owners sold it all then gave the money to the QI (Qualified Intermediary, an entity that facilitates Section 1031 tax-deferred exchanges). If the dollar amount assigned to the tangible personal property is book value, the seller does not have to give that amount to the QI and therefore the seller can get cash and pay no tax, as having no gain on the sale of the personal property. However, the IRS could disagree, and conclude on a higher allocation, with the outcome being a taxable situation. Read the complete article at GlobeSt.com.